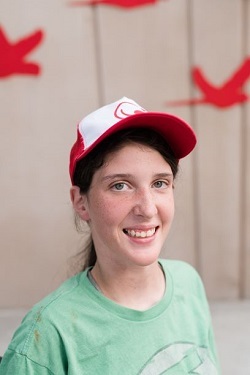 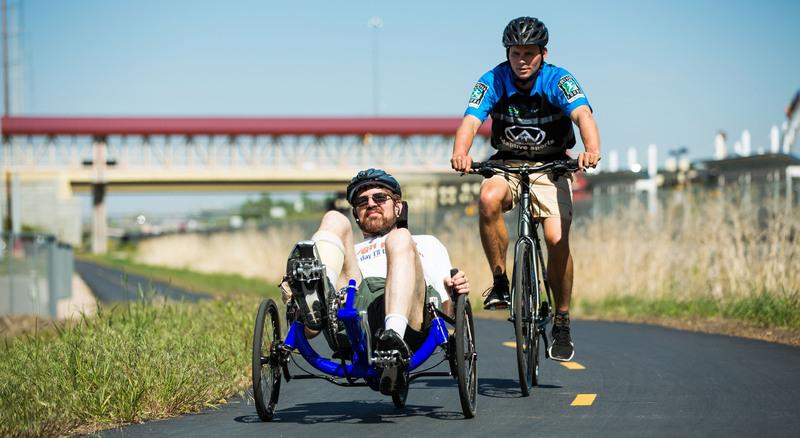 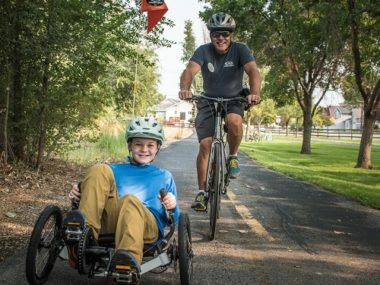 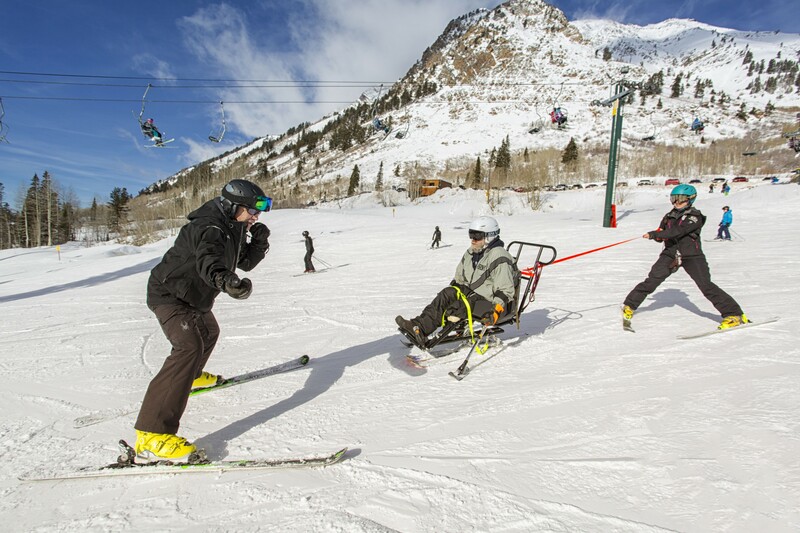 Wasatch Adaptive Sports believes in the development of ability, independence and active living through recreation. 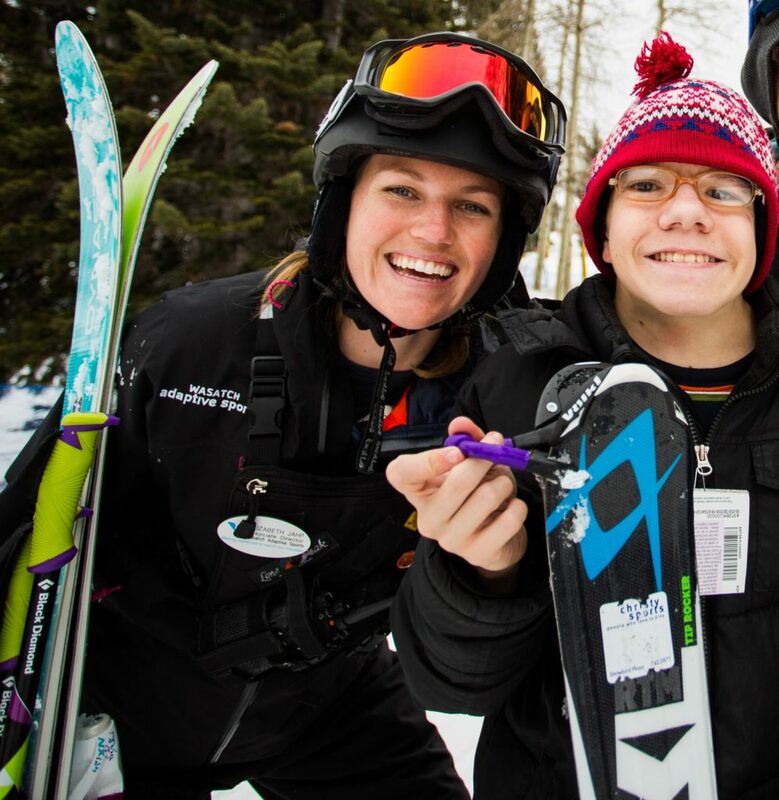 We provide entry-level through advanced instruction of winter and summer recreational pursuits for individuals with adaptive needs and their families. 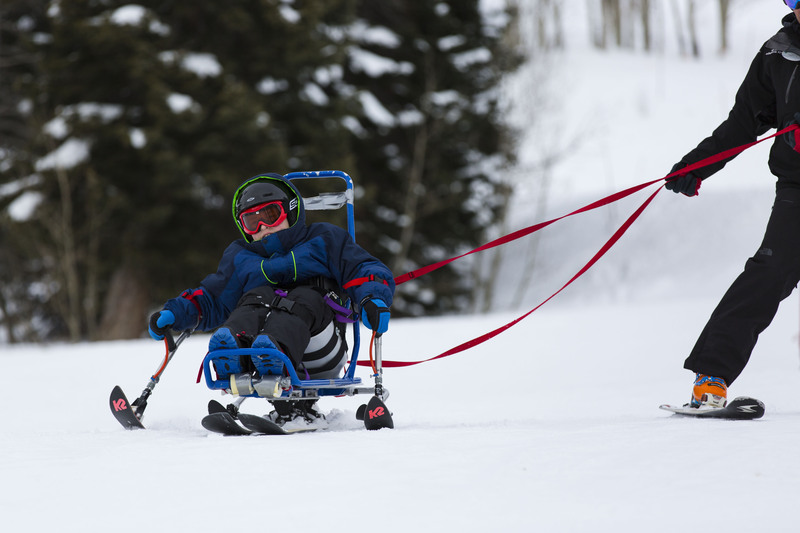 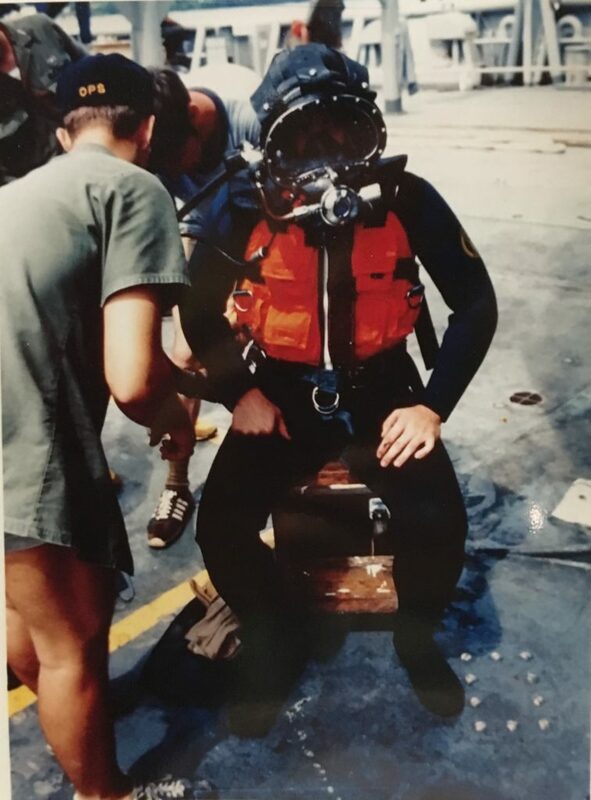 Through personalized assessments and instruction, along with adaptive equipment, we work together to achieve your goals and experience the outdoors without limitations. 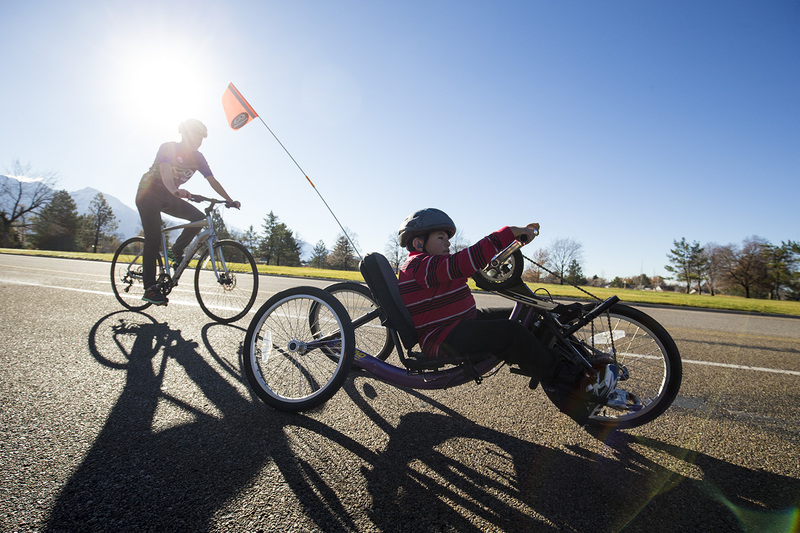 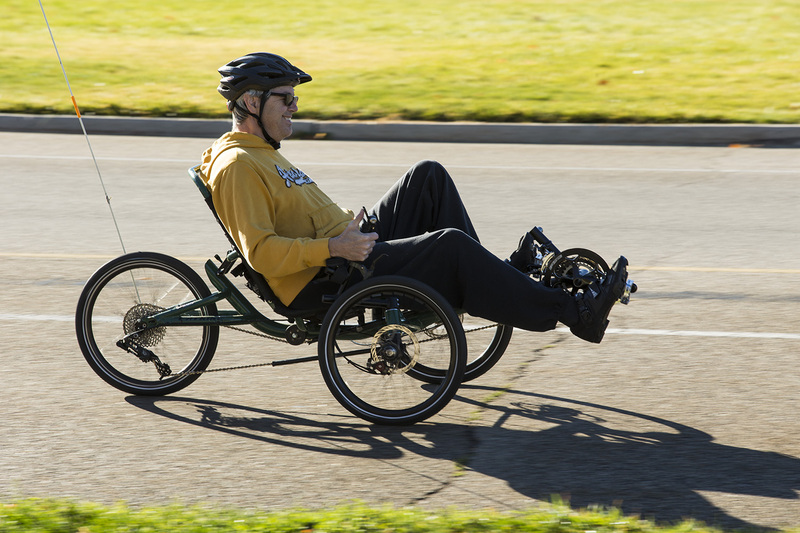 Wasatch Adaptive Sports programs focus on increasing independence and mobility in a social environment. 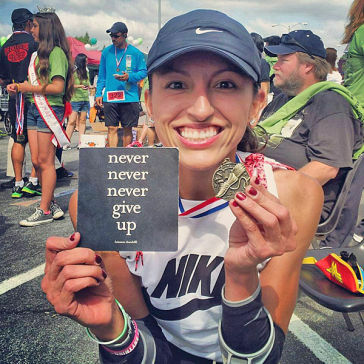 Misty Diaz: Go Fast… You Got This. 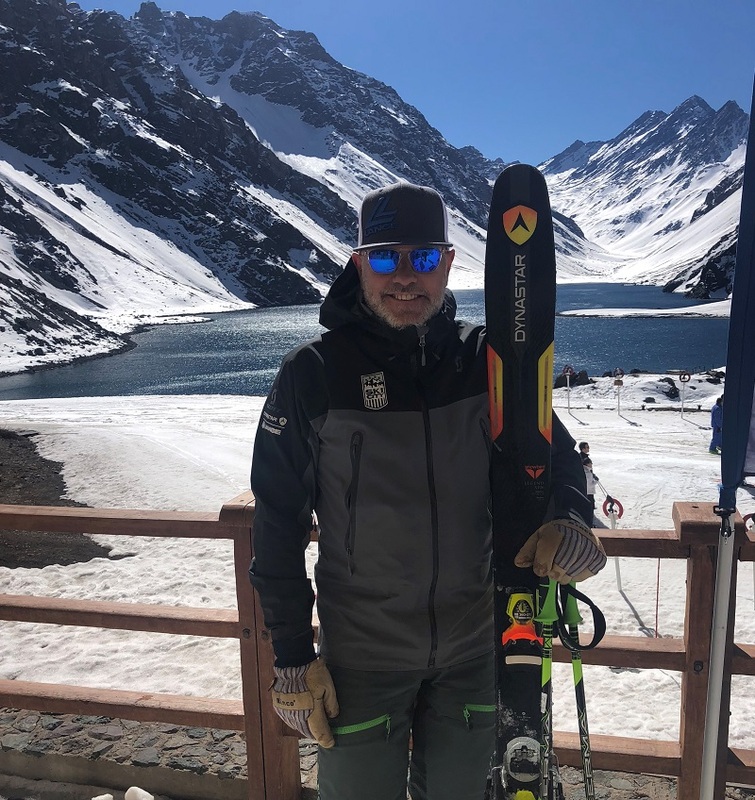 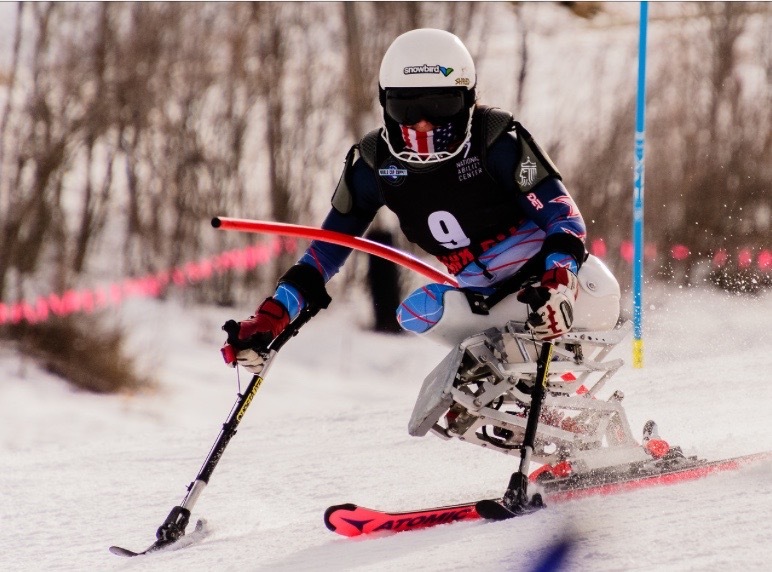 Wasatch Adaptive Sports does not discriminate on the basis of race, color, national and ethnic origin in administration of its educational policies, admission policies, scholarship and athletic and other administered programs. 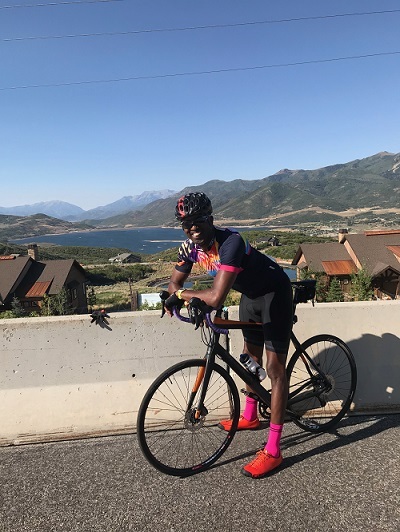 9385 S, Snowbird Center Dr.